The Waterwalker from Thurso Surf is an affordable, inflatable paddle board that’s designed for beginner paddlers who are interested in an all around board. The Waterwalker is lightweight and easy to carry weighing just over 23lbs. The board is nice and stable and is best for paddling short distances, usually around the beach or dock. At a price point of $569 the Waterwalker sits in the popular mid-tier market in terms of affordability. At first glance the Waterwalker has a nice display of graphics making the inflatable appear to have a wood deck. 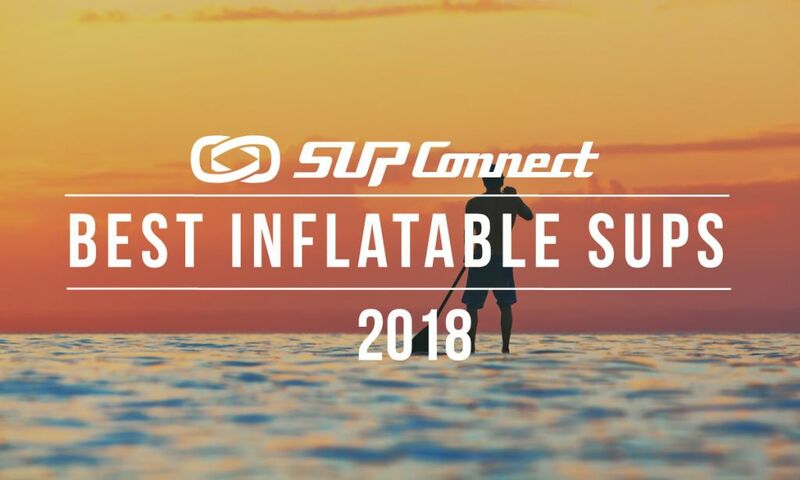 The design seems pretty standard for boards in the all around category and the construction of the board does appear rather durable for an inflatable. The board felt really stable, the glide was average and it was also easy to carry. The board had a few extra add on’s as a bonus which add to the value of the package. The board comes with three fins: a main center fin and two side bites. It also came with a leash, pump, 3-piece paddle, cooler bag, and backpack all making the package a great value. Learn more on the Thurso Surf website. 11' x 32" x 6"